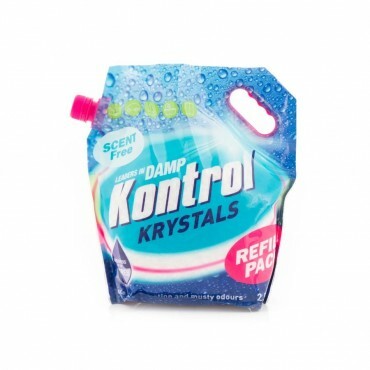 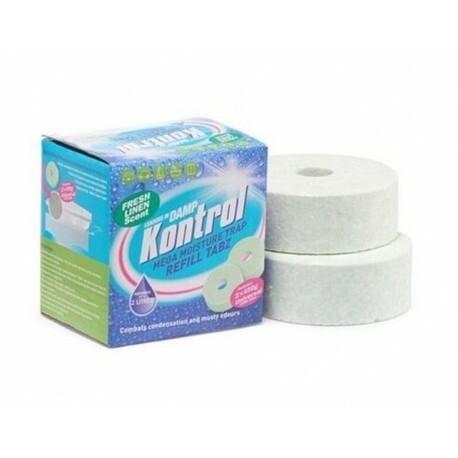 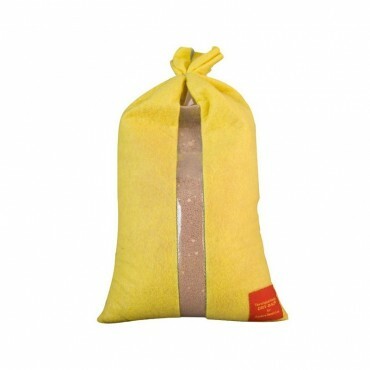 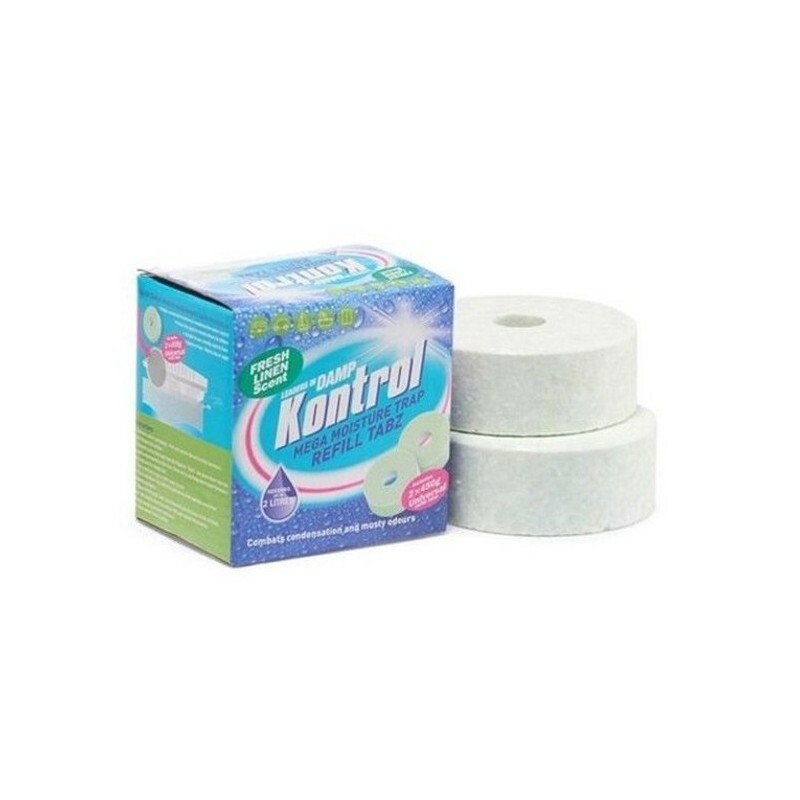 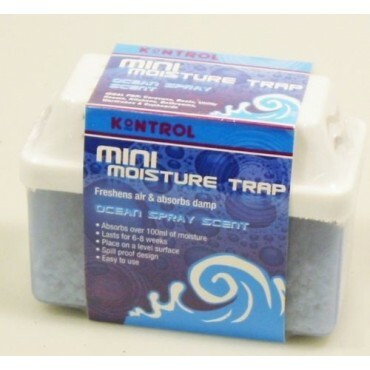 Kontrol Moisture Trap Refill Tabz, are anhydrous tablets of calcium chloride (CaCl) which have a high affinity to water and readily attract excess humidity from the air by a simple chemical process. 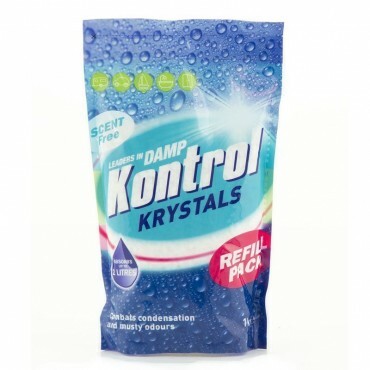 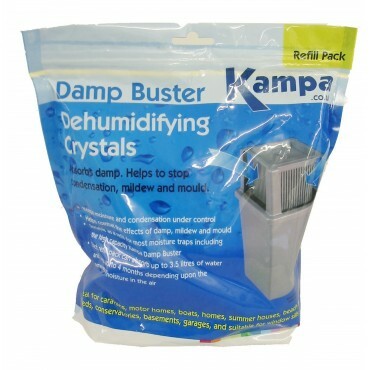 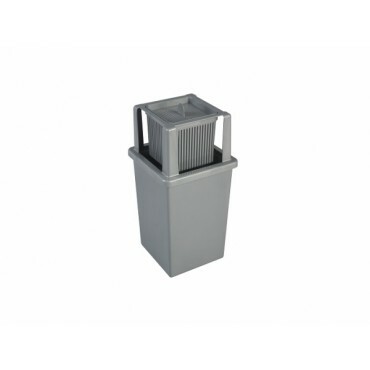 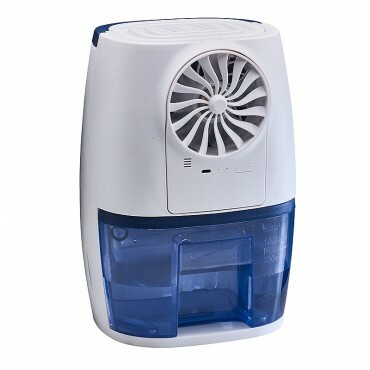 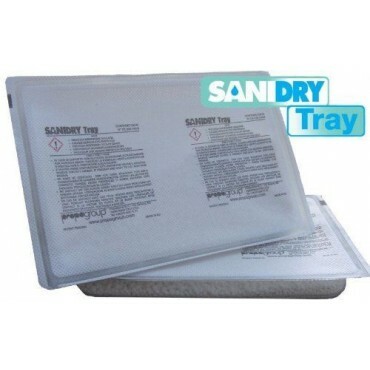 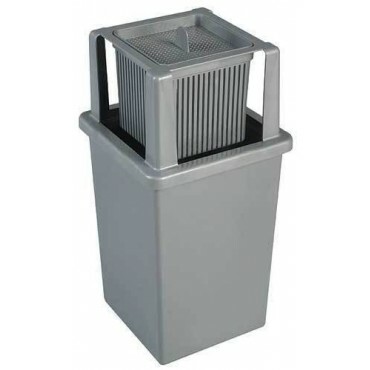 When used in a Kontrol Super Streamline MEGA Moisture Absorber or the new Turbo dehumidifiers Kontrol Refill Tabz begin to absorb moisture and eventually, after a few weeks and depending on levels of humidity/dampness, liquid will begin to collect in the base of the moisture trap. 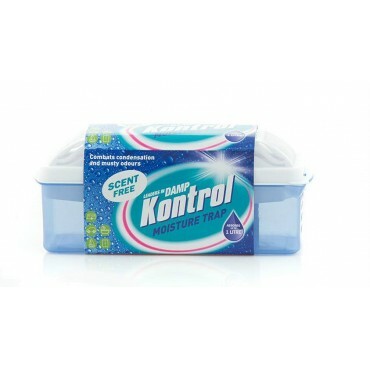 Kontrol MEGA Moisture Trap Refill Tabz will continue to function effectively for up to 2-3 months after exposure to the surrounding air.